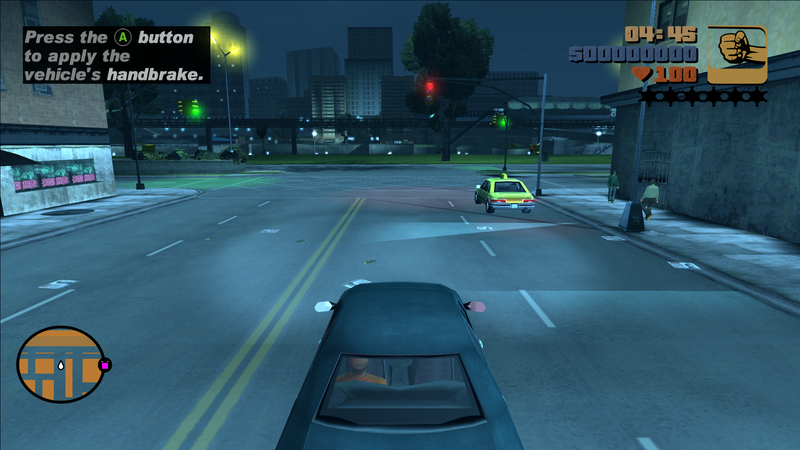 Damn, the PS2 version looks much better. Has it to do something with seabed.pl or sunhaze? I'm afraid t lays deeper than just only seabed and or PS2 features to PC. I see you have replied in PS2 features to PC topic. I hope this can be addressed. How to solve this problem in the GTA VС? How to remove the grass texture, if I have the option turned on (PreloadLODs = 1 in VClodlights.ini)? I love the mod, but I have some issues using it in interiors. I've been looking everywhere for a fix, but can't seem to find anything useful. Now, I use SA_DirectX 2.0 and I've tried to remove the timecyc which seemed to solve my issue, but the enb aint the same without the timecyc hahah. Are there any suggestions what I can do to prevent the below from happening, while keeping my timecyc? In interiors, this is how it looks (it changes during the day). Just installed the mod. The game crashed upon loading save or starting a new game. Any workarounds for this? This mod increased distance at what cars and pedestrians spawn / despawn. Since 2dfx increases view distance, this mod would be very useful in pair with it. 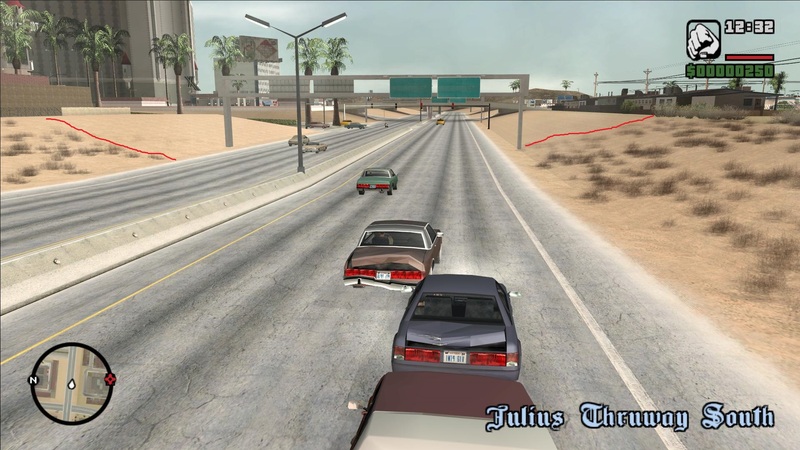 Can you make 2dfx plugin for GTA Re:LCS just like you did for GTA VCS? Although there is anti-aliasing applied, I'm using FXAA on my video card instead of the MSAA featured in Widescreen Fix. 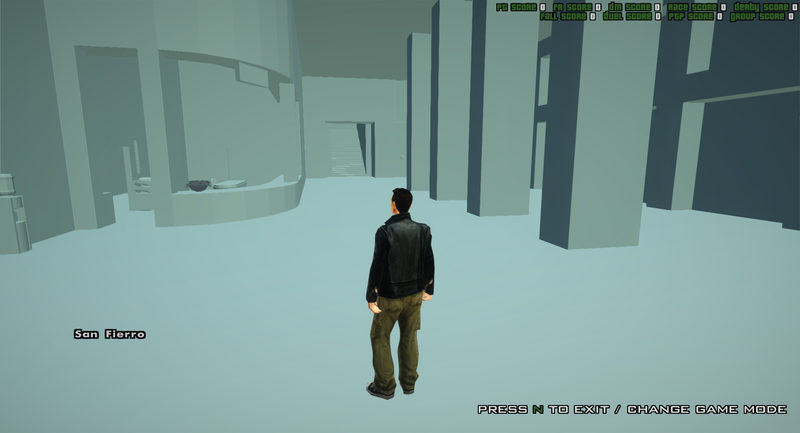 I don't recall seeing the lights clipping into the ground as badly like it does with Project 2DFX installed, at least not to a severe degree from the areas I've traveled in the game without Project 2DFX. I believe the game is hitting some limit and that's why it happens. Actually, it causes lags at gameplay. Which configurations i need to use? 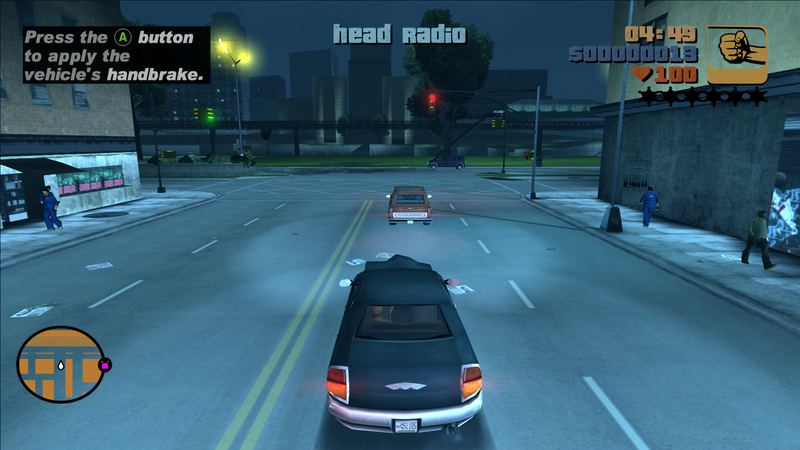 Note: without the IIILodLights.asi/ini/dat files, i can play it. But when i use only 13AG's Limit Adjuster, it doesn't cause lags on mine. Can someone help me clear this up? I've got the mod linked in the first post, but a couple of weeks ago I picked up another version, which contains completely different contents, and I cannot remember where I got it. 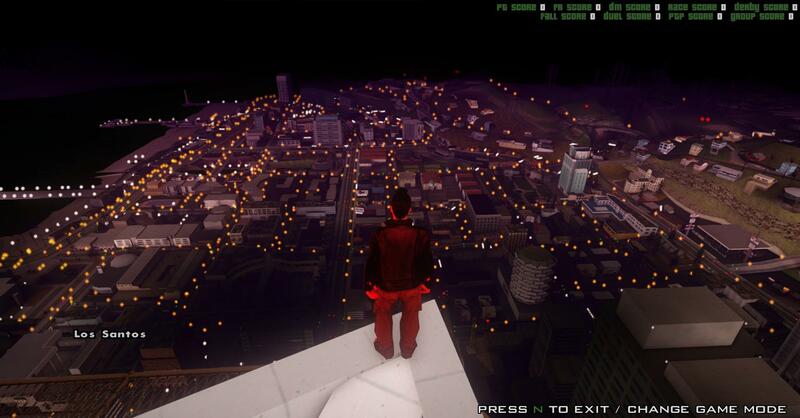 This other mod gives me a rather decent draw distance. But what is it? An older version or something? It is an older version of P2DFX. So i've got this up and running and it's greatly enhanced my enjoyment of the game, but theres one thing which is sticking out compared to the rest of the environmental objects...roadside shrubs and bushes. I've got my tree lod way up into the thousands but the shrubs on the roadside must be modified somewhere else? I've tried looking in the fastmanlimitadjuster.ini and also the lodlights but I dont know where I can modify this. Does anyone know? Mixsets has an option for it but there is a hardcoded grass limit, going over the default drawdistance of 60 only causes grass to pop in instead of fade in. hi is there any way to increase the searchlight drawdistance? 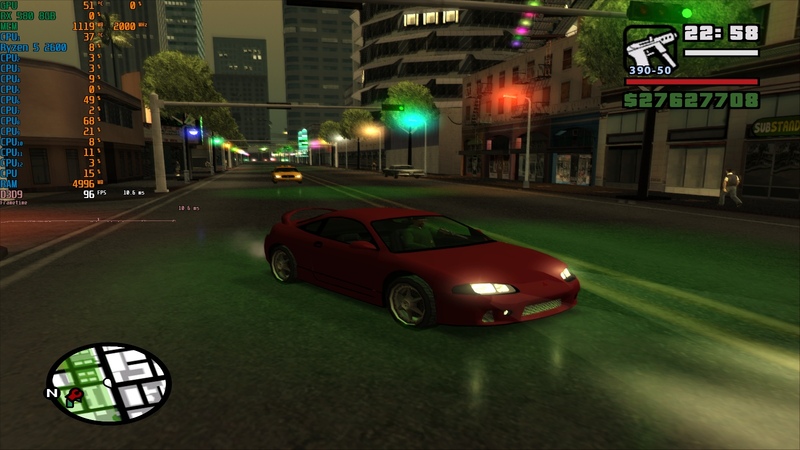 Light textures clipping on the ground in GTA3 already happens in a clean game as has been confirmed in skygfx thread some time ago.